Christmas wishes – Dawn here with a little gift idea. I made several of these for my friends. I made the salts and then using Microsoft Word, I added the words to the Hero Arts Digital Frame (DK113) I printed onto an Avery Label and fussy cut and stuck to the Jar. The frames in this digital kit are all fabulous. And although I used my own sentiment, you can see that there are some great sentiments you can add to the frames. 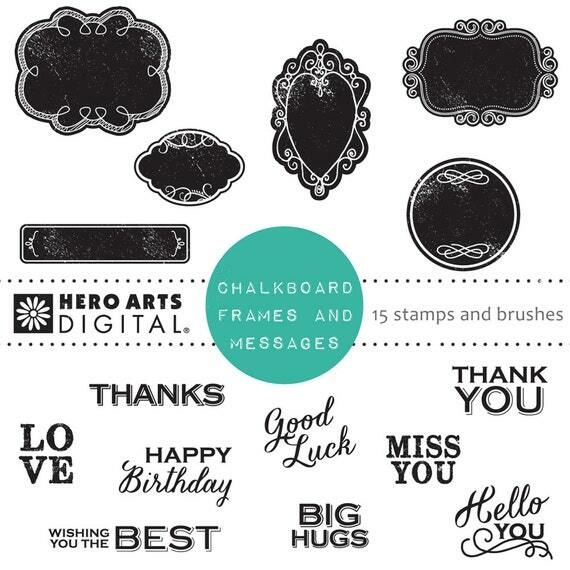 Categories: Christmas, Digital, Hero Arts | Tags: digital kit, gift, Hero Arts | Permalink. great use for this digi–and great gift idea! The chalk board label is lovely! And very fine gift! Fabulous gift labels! Love the chalkboard, Dawn! Cool. Looks like it’s professionally done.